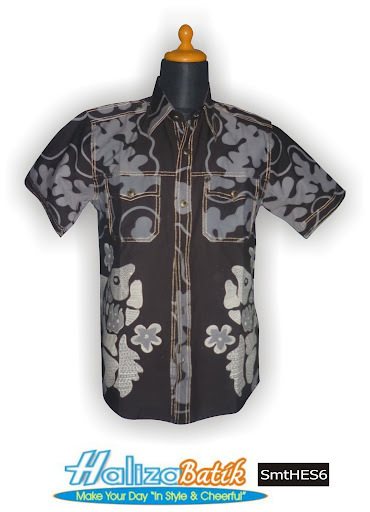 hem batik cap semi tulis semesta dengan motif bunga abstrak. tersedia dengan warna yang gradasi biru, krem dan hitam. terdapat dua saku depan. Jahitan dobel / smok. This entry was posted by halizabatik on December 7, 2012 at 2:56 am, and is filed under HEM, PRODUK. Follow any responses to this post through RSS 2.0. Both comments and pings are currently closed.